60% of Amsterdam Airport travelers were over the age of 35. 22% of Amsterdam Airport travelers were over the age of 60. 7% travelers traveled to AMS with kids under the age of 14. 30% of AMS travelers were millennials. 49% of AMS travelers were female. JFK, MAD, DUB were the most popular destinations visited by First-Class travelers from AMS. Travelers spent an average of 8.00 days in Amsterdam Airport. 10:00AM - 11:00AM are the busiest hours at AMS. Every week, at least 7 domestic flights and 4306 international flights depart from AMS. 4218 flights arrive each week at AMS. 4093 nonstop flights arrive at AMS each week. The first flight to AMS departs around 7:00AM - 8:00AM. The last flight to AMS departs around 11:00PM - 12:00AM. May was the month with most bookings for AMS airport. December was the month with least bookings for AMS airport. 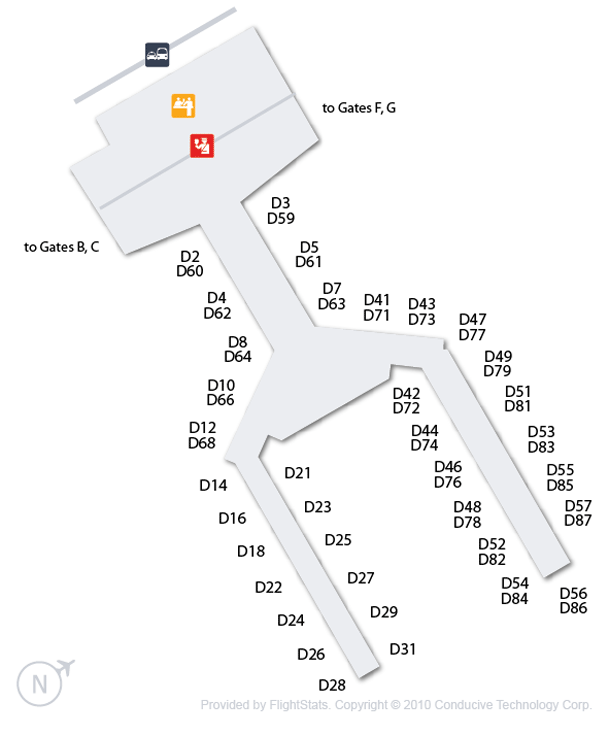 Check out the Amsterdam Airport Schiphol that is spread across the area of 3200 acres. 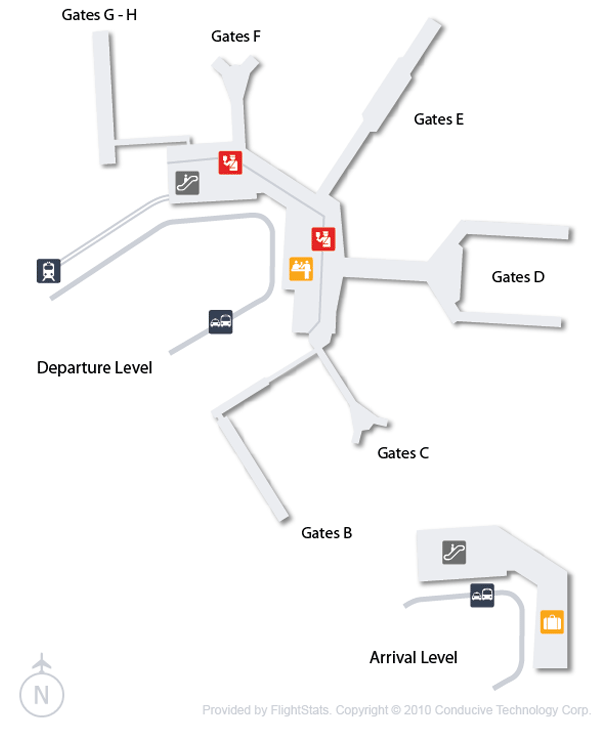 Known as Netherlands main International Airport it is located at Southwest of Amsterdam. Being known as the primary hub for KLM, Corendon Dutch Airlines, Transavia and Martinair, it is very well-known for offering multitude of amenities and facilities. Since Schiphol is an airport city, it also serves as a European base for Delta Air Lines and base for Vueling. There are plenty of airlines that fly to and from this airport, it include Aeroflot, Delta Air Lines, Singapore Airlines, Adria Airaways, Cathay Pacific, Malaysia Airlines, Turkish Airlines and much more. It flies to destinations including Malta, Cairo, London, Frankfurt, Madrid, Kuala Lumpur and many others. Book flights to Amsterdam Airport (AMS) with CheapOair! In addition to offering competitive airfares to locations most convenient for you, we provide useful information to inform your travel to AMS. Read below to learn more about AMS flights, and count on CheapOair for the best deals on cheap flights to Amsterdam Airport. Amsterdam Airport Schiphol is very well-known for its proficient ground transportation facilities. Commuting to and from this airport is cakewalk. Get connected with The Nederlandse Spoorwegen, it is the national Dutch operator that offers trains to Amsterdam and many other cities. 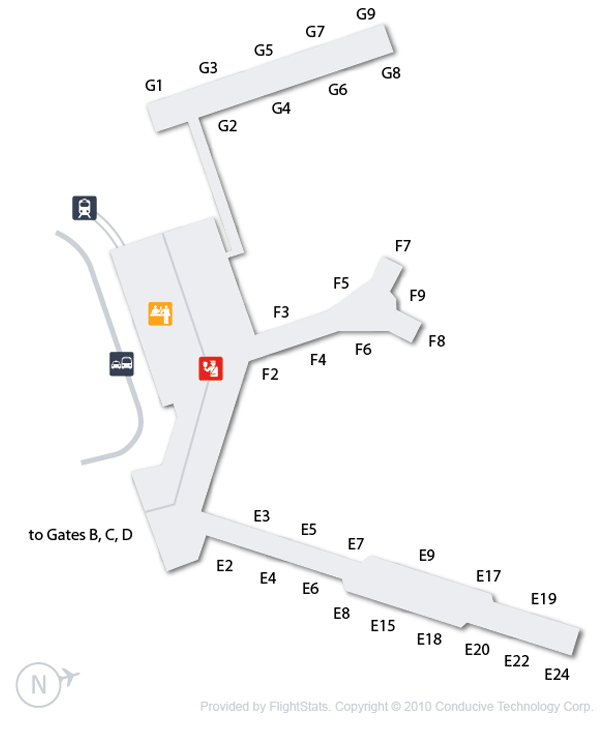 Those who want to commute from bus, for them the bus station is located just outside the terminal building. It offers buses to the downtown area. From ATM machines to currency convertor, restaurants to cafes, helpdesks to lost & found area, Amsterdam Airport Schiphol is a feature-enriched airport. Here you will find numerous food courts, restaurants and cafes. From tasting finest chocolates at Cafe Chocolat to drink fresh natural juices at JuicyDetails, you will surely have good time here. Get connected with friends and family through the free Wi-Fi facility. 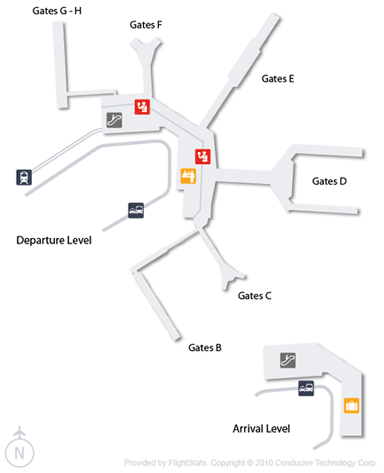 Offering variety of parking options, Amsterdam Airport Schiphol takes care of your parking needs. 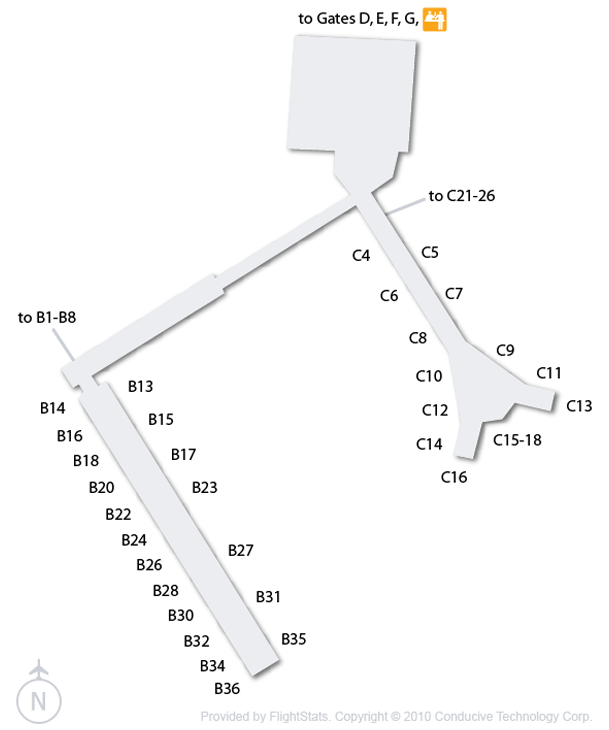 Schiphol Smart, Schipohol visitors and Schiphol Park and Travel 3 are the prominent parking packages at the terminal. Choose the package according to your demand and needs. This Year-Long Art Party Might Just Be The Maddest You’ve Ever Seen! Find cheap hotels in Amsterdam - Lowest rates for all sorts of Amsterdam hotels!